Rage Against the Machine guitarist and political activist Tom Morello will headline a nationwide concert tour to protest the Obama administration’s controversial Trans-Pacific Partnership (TPP) international trade deal. Dubbed the “Rock Against the TPP” roadshow, the concerts are designed to “raise awareness of the dangers of the TPP and build opposition to the toxic deal that was negotiated in secret with hundreds of corporate advisors,” according to a press release. Morello will kick off the the roadshow with a July 23 performance at the Summit Music Hall in Denver, Colorado. Other artists expected to perform at the event include Anti-Flag, Downtown Boys, Jonny 5 and Brer Rabbit of Flobots and actress Evangeline Lilly. Criticism of the TPP has been wide-ranging, with the president’s own International Trade Commission concluding in its Congressionally-mandated study that the trade agreement will ultimately fail to grow the U.S. jobs market or expand America’s economy, and could damage the country’s manufacturing sector. Despite waning public support and consistent criticism, President Obama has vowed his support for, and the ultimate passage of, the TPP. 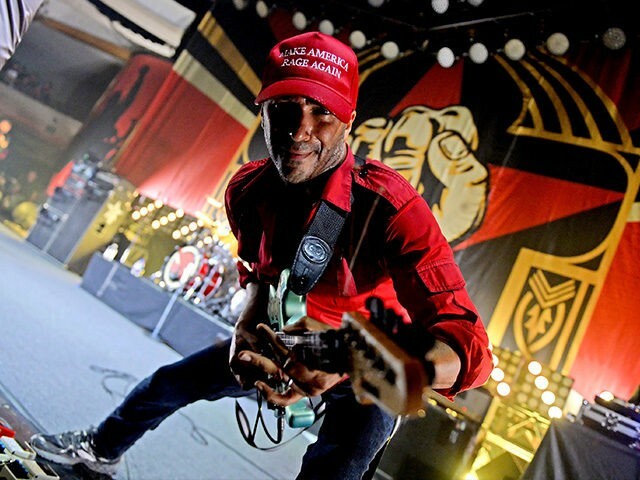 Morello’s Prophets of Rage recently announced a nationwide “Make America Rage Again” tour. 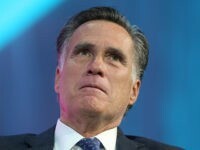 The group has promised to “cause a ruckus” at the Republican National Convention in Cleveland later this summer.